Dekati® Solutions for air quality particle measurements include both air quality monitoring and atmospheric aerosol research instruments. 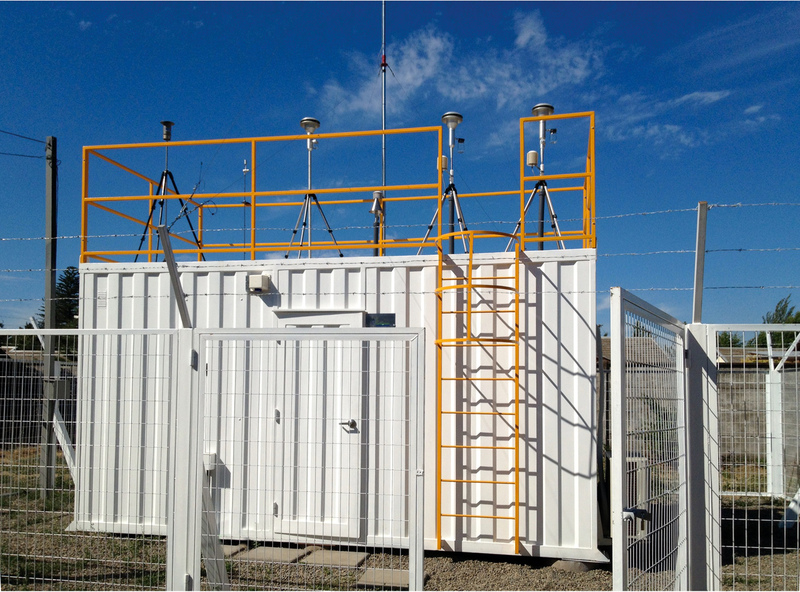 Our aerosol measurement solutions have been successfully used in various ambient aerosol research and monitoring areas for over 25 years and today, our instruments are used globally by thousands of customers both in research and industry to measure different properties of airborne particles <10 µm. 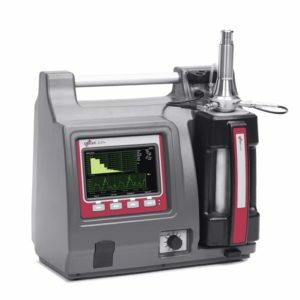 Dekati® measurement instruments are capable of measuring both low and high concentrations, allowing the use of the same instrument for measurements in urban, rural and remote areas. 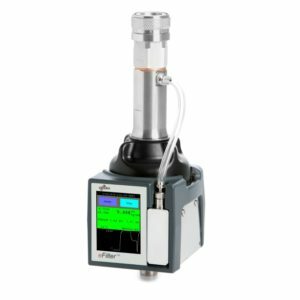 Dekati® measurement instruments and sample conditioning systems provide options for the real-time monitoring of particulate mass, number, or the lung-deposited surface area (LDSA) of the particles, and for total concentration and particle size distribution measurements. 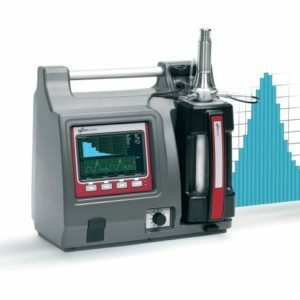 Our selection of instruments enables gravimetric and chemical analysis of size classified particles, PM10 – 2.5 – 1.0 measurements and real-time particle size distribution monitoring. Dekati can offer complete measurement solutions for different and even demanding environments both indoors and outdoors.